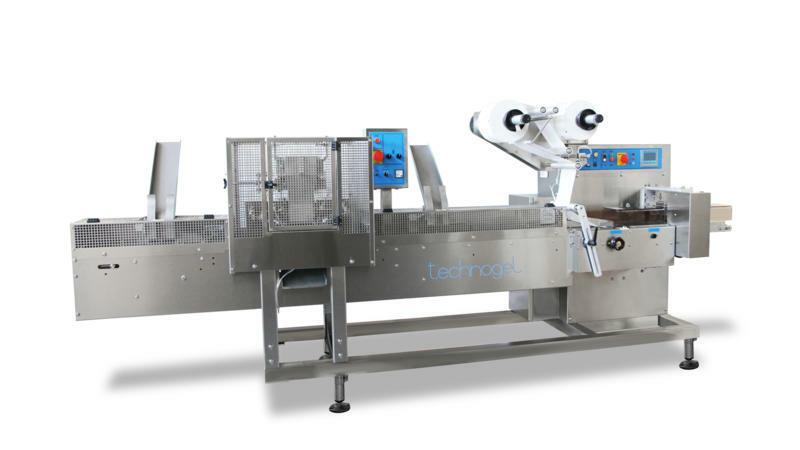 This is a modern automatic line for the production of rectangular, round or square wafer or sandwich type ice-creams of one or more flavours with a production capacity ranging from 2000 to 6000 pieces per hour. 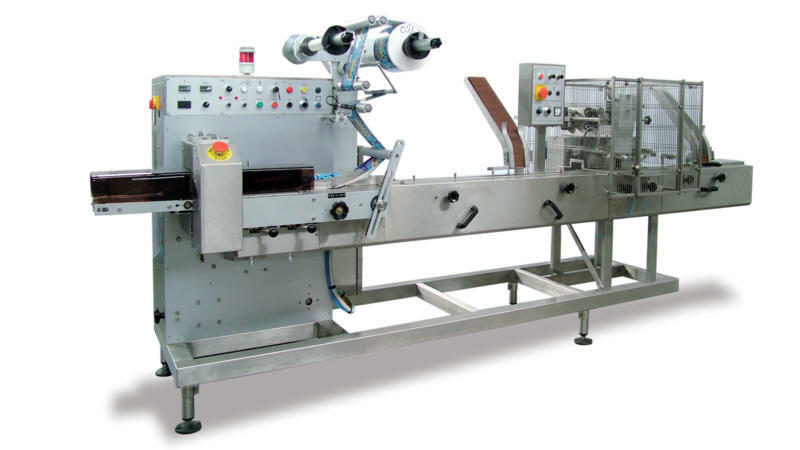 The equipment consists of a cutting/extrusion unit with an appliance for the application of biscuits and a packaging unit. Technosandwich is fully automatic and the PLC controls the synchronism of the different units. The machine is made entirely of stainless steel and galvanized aluminum.